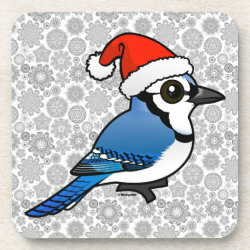 Blue Jay might like to make a racket, but here our totally cute Birdorable Blue Jay is all ready for Christmas! Blue Jay wears a red and white Santa Claus hat just for the holidays. 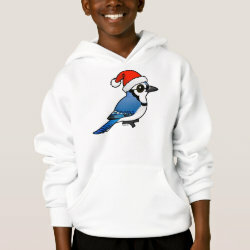 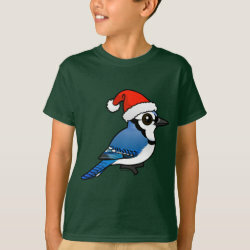 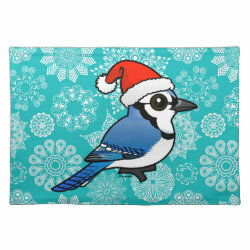 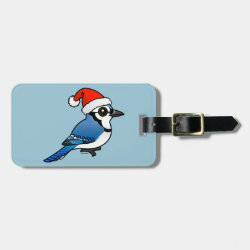 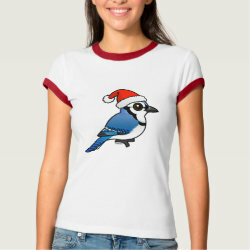 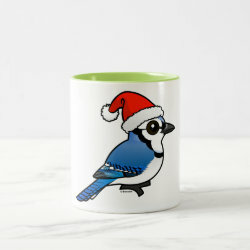 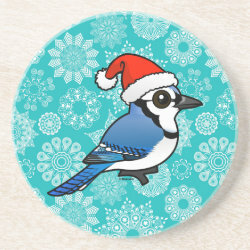 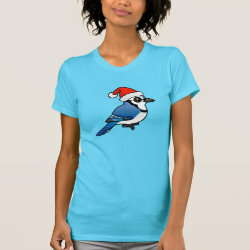 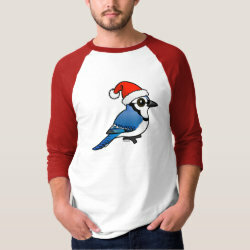 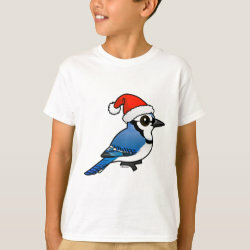 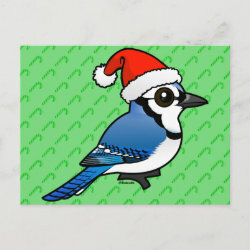 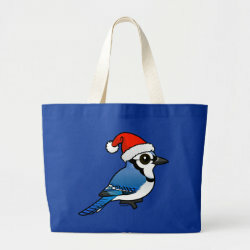 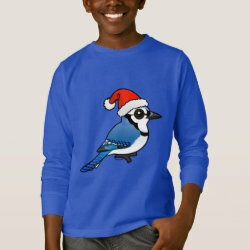 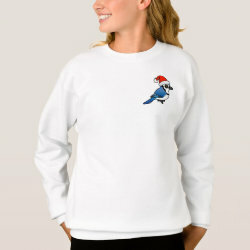 Spread some cute cheer in Birdorable style with this original Blue Jay illustrated design.